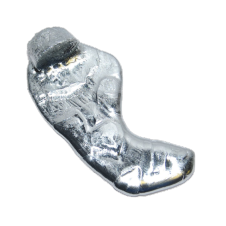 In case you’re not familiar, gallium is a wicked cool little element. 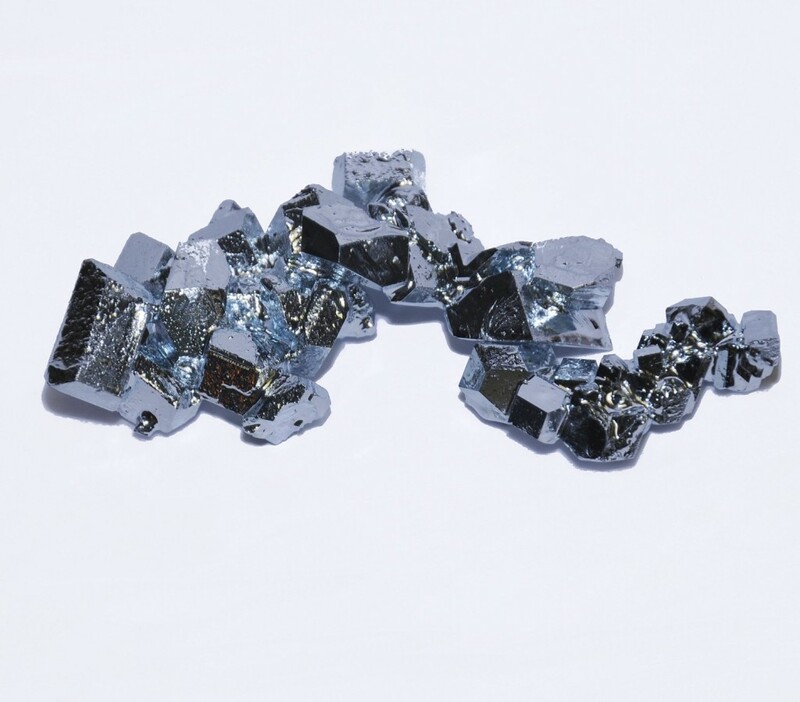 While it is a metal, it has a melting point at around 85 °F, and will easily melt in your hand. This lends itself to all sorts of cool science experiments and demonstrations. 100% great for doing experiments and learning about science! Gallium lends itself to some really cool science experiments. You can find them pretty easily online.